Playa Del Sol is located directly on Fort Lauderdale Beach with stunning views of the ocean and intracoastal waterways as well as gorgeous views of the Fort Lauderdale skyline. Playa Del Sol is walking distance to the shops and restaurants including major shopping chains that Galt Ocean Mile is know for. Playa Del Sol has a goregous pool located right on the ocean with a gym and numerous other ammentities allowing the residents to enjoy their piece of Fort Lauderdale Real Estate. Eric Miller and Associates, are always available to help you buy or sell real estate in the area and will be happy to show you Playa Del Sol. You can Contact us directly at (954) 383-8170. 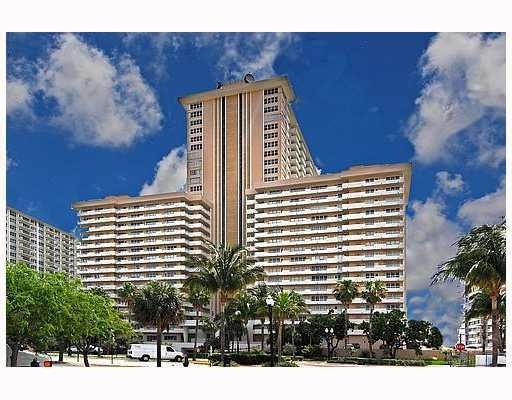 Other great Fort Lauderdale Condominiums to visit.